We understand the storage and security problems which can arise when dealing with large volumes of periodicals. 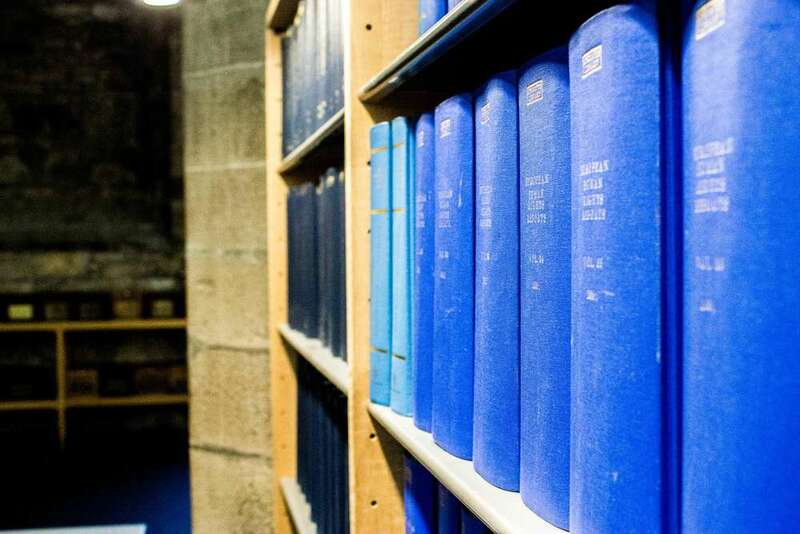 Our periodical and reference binding service aims to preserve the libraries of our clients by making all periodicals, magazines, newspapers etc. more durable. for further information or to arrange a free review of your collection. 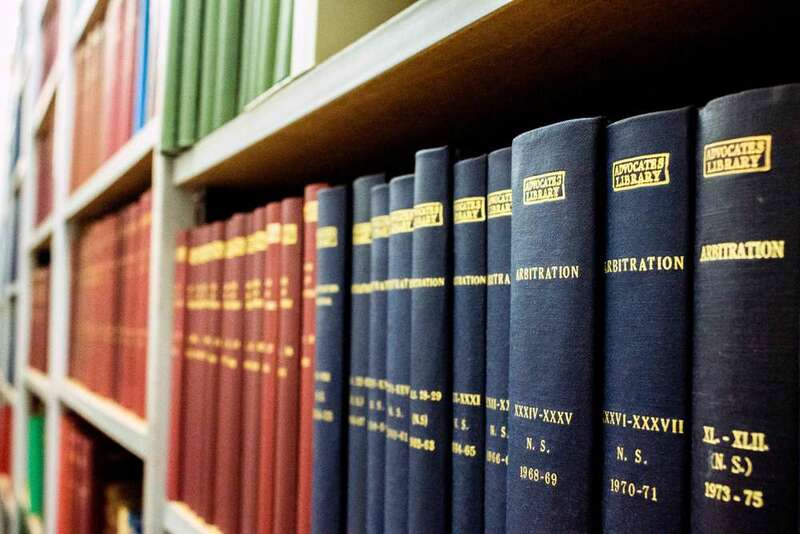 All of our periodicals are bound using the finest materials available and to archival standards. 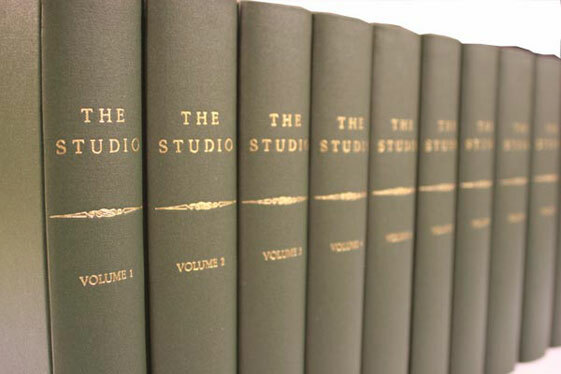 Our books are thread sewn and can either be flat-back style or rounded & jointed, our cases are made using 3mm board and we stock 39 colours of library buckram. Lettering on the spine can be matched to an original binding or you can choose a preferred layout and library logos can be added as required. In order for continuity to be achieved, we look after your binding details to make ordering future volumes easier; helping keep your collection in order and looking beautiful. 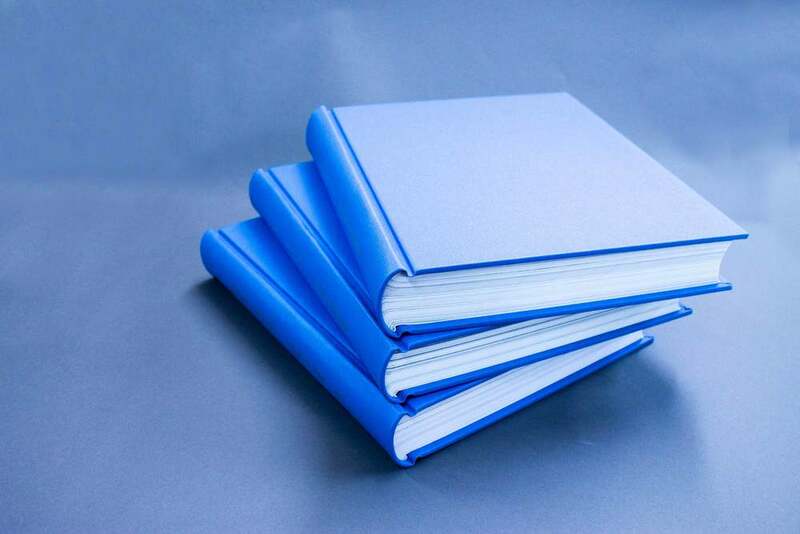 We can bind to your specifications and help advise you on the most suitable binding methods and materials in order to achieve your requirements. Our pick up and delivery service is carried out by trained bookbinders, so you always know that your books are receiving the highest level of care throughout the whole process. Additionally, should you have any questions or any other items needing attention then this can be addressed by our friendly staff on site.